David Sharp FRS (15 August 1840 – 27 August 1922) was an English physician and entomologist who worked mainly on Coleoptera. 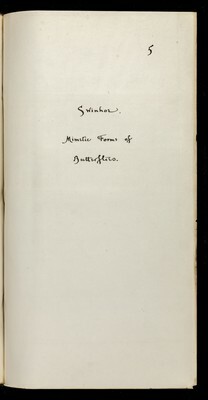 In 1862 Sharp became a Fellow of the Entomological Society of London and he was its President in 1887 and 1888, his presidential address being at the end of the former year on the subject of entomological collections, and of the latter on the senses of insects with special reference to that of sight. Between 1889 and 1903 he was on several occasions a vice-president, and he was on the Council from 1893 to 1895 and from 1902 to 1904. While living in London he was Secretary to the Society during 1867. In 1886, he became a Fellow of the Zoological Society, and he was on the Council from 1901 to 1905. 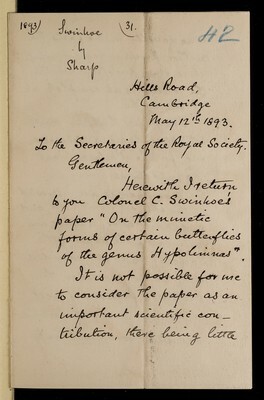 The Linnean Society is also able to claim him as a Fellow since 1888; and he was connected by membership or correspondence with the chief entomological societies throughout the world. 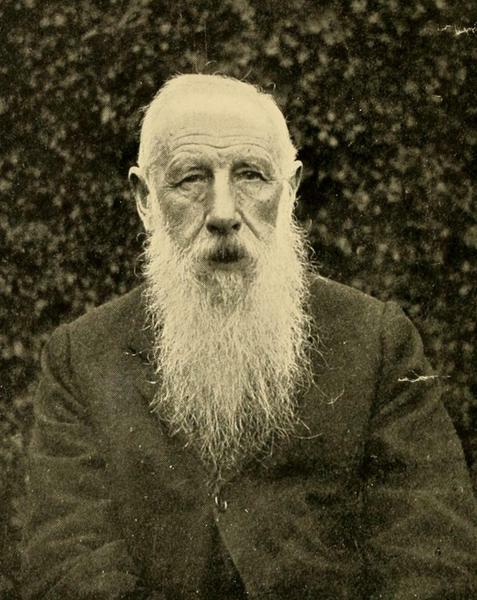 The high distinction of being elected a Fellow of the Royal Society fell to his lot in 1890, and the next year the University of Cambridge conferred on him the degree of Master of Arts, honoris caima.